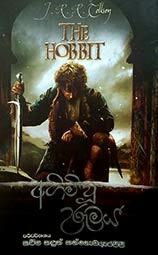 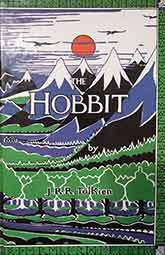 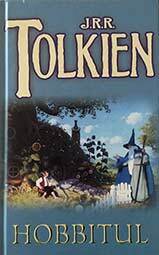 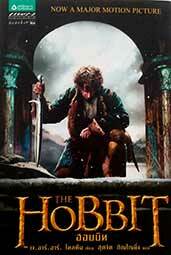 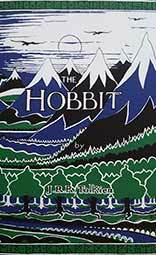 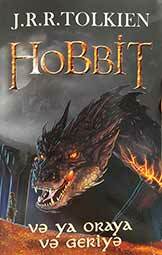 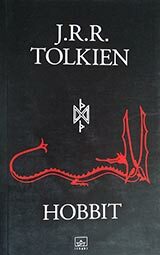 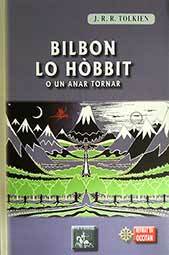 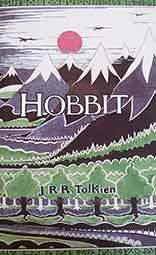 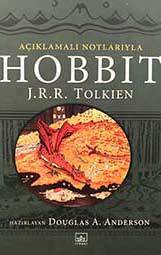 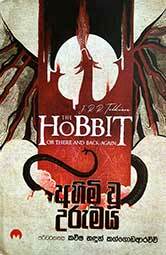 Welcome to my hobbit site: GoloHobbit ! 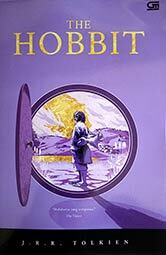 Here you'll be able to see all the Hobbits I've managed to collect since 1998. 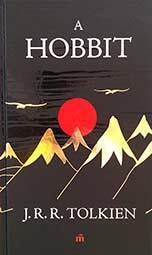 If you wonder why I collect hobbits, you can check the "Why?" 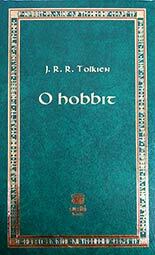 section, where everything will be explained.